Can't afford to buy TrustLock or another trust badge alternative? Try these free website trust badges and trust seals. We've curated a full list of 10 different categories of trust badges you can use totally over 120+ graphic trust seals and badges all for free when you link back to us! We only ask that you kindly use the embedded code or link the image to our home page at https://trustlock.co or give us credit on your website. If you’re trying to increase sales on your website with free tools, we hope you won’t overlook the value of free trust badges and trust seals. Although combining paid trust badges like TrustLock (Premium Badges) with free badges can help you the most in our experience, using free badges is better than nothing and it won’t hurt to test them! In fact if you’re on a very low budget, using one of these 10 free trust badges isn’t a bad idea and can still give you a much better boost in sales and conversions than using nothing at all. What are the best free trust badges? Most free trust badges for websites are not backed by the company giving them and won’t show any company name on them in most cases. Free trust badges like the ones below also require you to give the author of them credit. For example, the badges below are designed like a badge and show a certain verification type but are not backed by a logo of the company giving them away for free. For example, the 10 trust badges below are 100% free, but they do not contain the TrustLock logo. These badges are also free for you to use, but they require that you link back to our home page at https://trustlock.co. Free trust badges also rarely link to your specific profile page. For example, if you use one of our trust badges seen below, you are required to use the free embed code which automatically links back to us as credit, or link the image to https://trustlock.co. If you buy a premium TrustLock trust badge, then you get your own individual profile page on TrustLock that shows your exact verified credentials. Editing the sizes of badges seen below – To edit the size of how the badges appear on your site, just locate the section of the code that looks like this ‘width=”238″ height=”44″. Then you can just edit the number values 238 and 44 as seen in this specific example. You’ll want to make sure that you keep the aspect ratio in mind, so the images don’t appear skewed. With some editing of this code, you should have your free trust badges looking perfect and any shape you might desire! Please contact us if you have any issues. Are free website trust badges just as good as paid ones? No, most free trust badges are static images and don’t link to anything other than the author of the free trust badge. Paid trust badges such as TrustLock Premium badges have dynamic dates that refresh every day showing that your badge or verification is valid and up to date. Free trust badges also don’t usually provide any specific verifications. For example, a free Verified Business seal could actually decrease your website trust if it’s not backed by any third-party company. 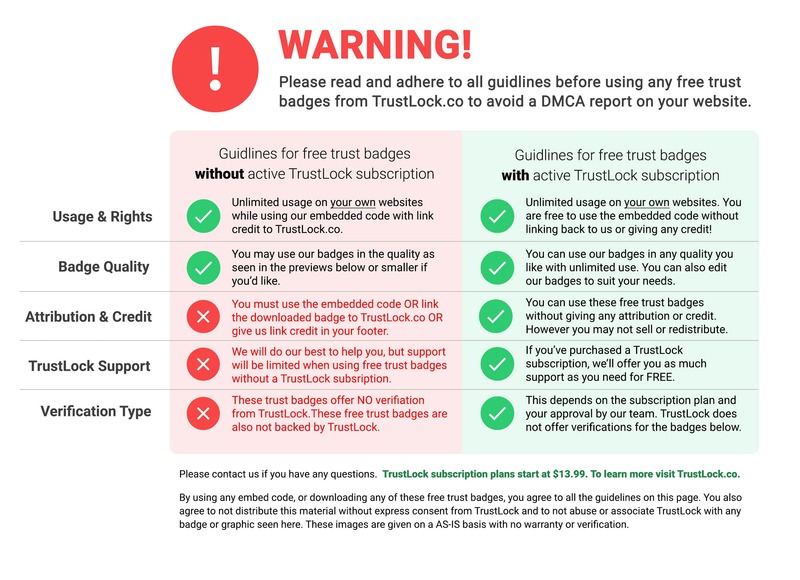 The fact that free trust badges are not backed by a company can end up decreasing trust, but with a small budget, we do recommend using some variation of free trust badges. These 10 trust badges are free for you to use. Please use the embed code only, or you can right click and download them. Please leave us credit for these, if we find people illegally using our badges, we always report them to your hosting service for infringement. All images below are the copyright property of TrustLock with exception card logos and PayPal logos. Please link your free trust badges to https://trustlock.co. 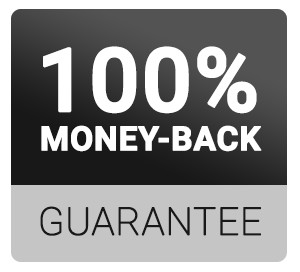 The 100% Money-Back Guarantee is a great way to help your customers know that you take their satisfaction seriously. (These graphics may be used ONLY by using the code seen below only each. graphic, or via copying these images and directly linking to https://trustlock.co manually on your site. * If you are an active TrustLock subscriber you may use these free badges without any linking back to our site. 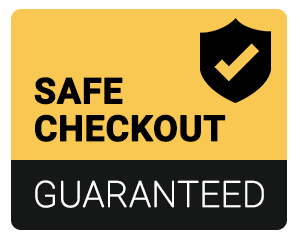 The Guaranteed Safe Checkout free website trust badge is a great way to help your customers know that your checkout is safe. This helps reduce traffic bounces and can lead to increases in sales. (These graphics may be used ONLY by using the code seen below only each. graphic, or via copying these images and directly linking to https://trustlock.co manually on your site. * If you are an active TrustLock subscriber you may use these free badges without any linking back to our site. 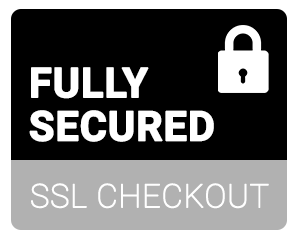 The Fully Secured SSL Checkout free website trust badge is a great way to help your customers know that your checkout is safe and secured with SSL. This helps reduce traffic bounces and can lead to increases in sales. 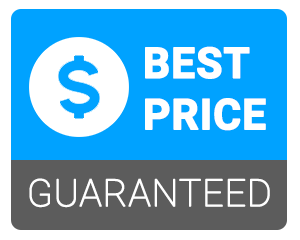 The best option is to choose a premium SSL verification service from TrustLock – which starts at $9-$20 depending on plan. (These graphics may be used ONLY by using the code seen below only each. graphic, or via copying these images and directly linking to https://trustlock.co manually on your site. * If you are an active TrustLock subscriber you may use these free badges without any linking back to our site. 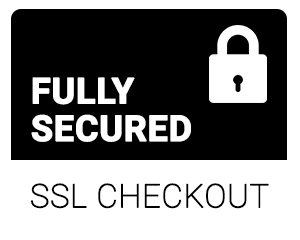 The AES 256-BIT Secured free website trust badge is a great way to help your customers know that your checkout is safe and secured with 256-BIT SSL. This helps reduce traffic bounces and can lead to increases in sales. The best option is to choose a premium SSL verification service from TrustLock – which starts at $9-$20 depending on plan. (These graphics may be used ONLY by using the code seen below only each. graphic, or via copying these images and directly linking to https://trustlock.co manually on your site. 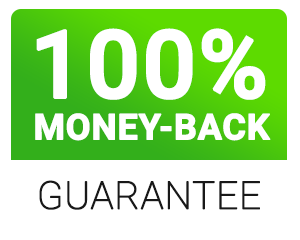 * If you are an active TrustLock subscriber you may use these free badges without any linking back to our site. 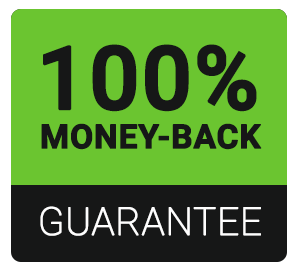 The Money-Back Guarantee free trust badge helps your visitors know that your business will offer their money back if they are not happy with the purchase. 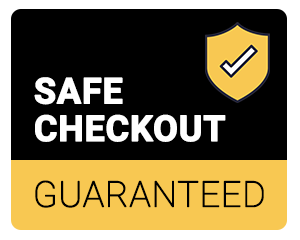 The badges seen below come in several variations including 30-day money-back guarantee badges and 100% Money-Back Guarantee. The best option is to choose a premium verification service from TrustLock – which starts at $9-$20 depending on plan. (These graphics may be used ONLY by using the code seen below only each. graphic, or via copying these images and directly linking to https://trustlock.co manually on your site. * If you are an active TrustLock subscriber you may use these free badges without any linking back to our site. The 100% Satisfaction Guarantee Badges are some of the best trust seals to help you let your visitors know that you want them to be completely satisfied. The best option is to choose a premium verification service from TrustLock – which starts at $9-$20 depending on plan. (These graphics may be used ONLY by using the code seen below only each. graphic, or via copying these images and directly linking to https://trustlock.co manually on your site. * If you are an active TrustLock subscriber you may use these free badges without any linking back to our site. Want your customers to have confidence in your pricing structure? 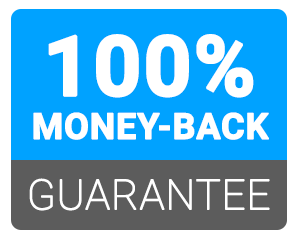 Try the Best Price Guaranteed free website trust badges today! The best option is to choose a premium verification service from TrustLock – which starts at $9-$20 depending on plan. (These graphics may be used ONLY by using the code seen below only each. graphic, or via copying these images and directly linking to https://trustlock.co manually on your site. * If you are an active TrustLock subscriber you may use these free badges without any linking back to our site. Want your customers to know that you offer free shipping? 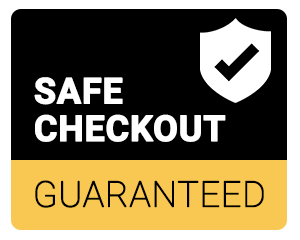 Try one of our ‘Free Shipping’ website trust badges today! Some of our trust badges indicate $100+ for FREE shipping and others also differ. The best option is to choose a premium verification service from TrustLock – which starts at $9-$20 depending on plan. (These graphics may be used ONLY by using the code seen below only each. graphic, or via copying these images and directly linking to https://trustlock.co manually on your site. * If you are an active TrustLock subscriber you may use these free badges without any linking back to our site. Help your visitors feel comfortable by using PayPal and Stripe Payment processing logos on your site. It’s a great way to show your visitors familiarity with logos they recognize as large companies. Badges similar to these will help increase your conversion rate. When you combine these with other badges seen here and Premium TrustLock Verifications, you’ll see the best effect. The best option is to choose a premium verification service from TrustLock – which starts at $9-$20 depending on plan. (Please note these brands and logos are owned by their respective owners and NOT held by any copyright by TrustLock. These graphics may be used ONLY by using the code seen below only each. graphic, or via copying these images and directly linking to https://trustlock.co manually on your site. * If you are an active TrustLock subscriber you may use these free badges without any linking back to our site.